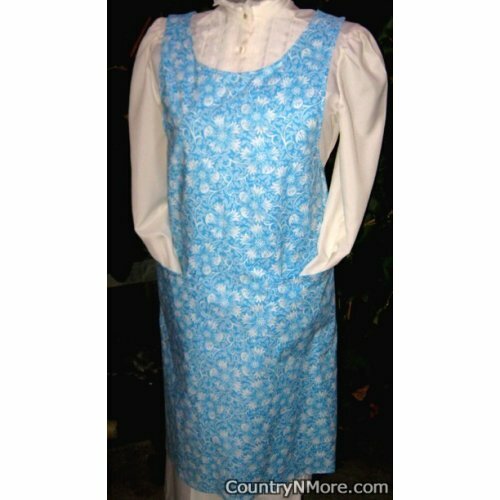 It is hard to describe the gorgeous shade of blue on this fabulous canning apron. 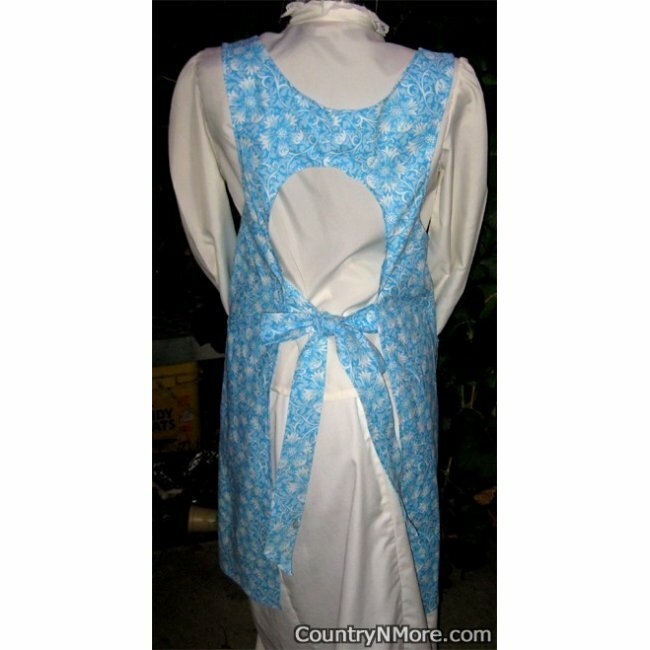 This apron would make a great gift for that special someone or for yourself. It is perfect for wearing while making your favorite meal of for working outside. 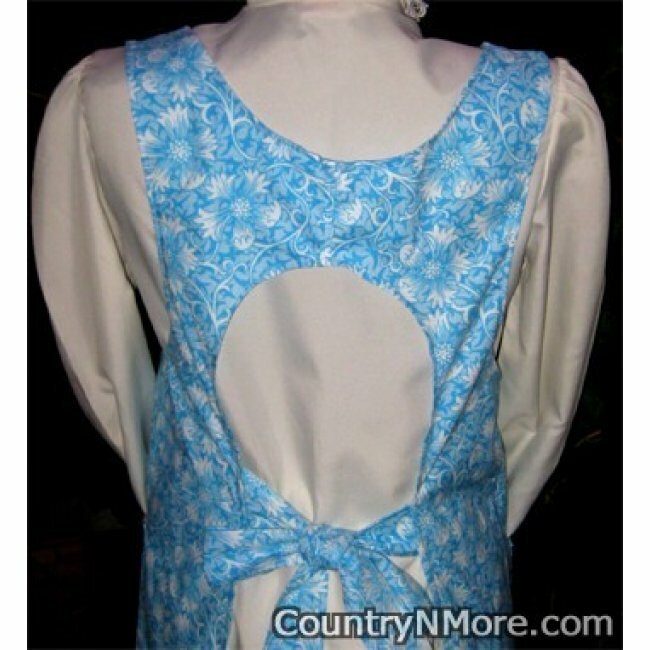 These canning aprons slip over the head and tie in the back.